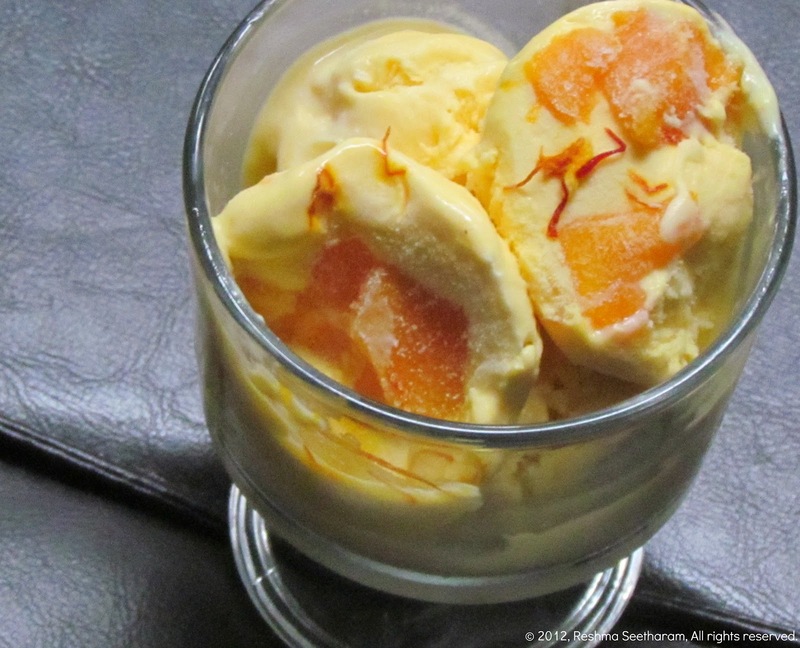 Here is a rich, no cook mango ice cream with a hint of saffron. 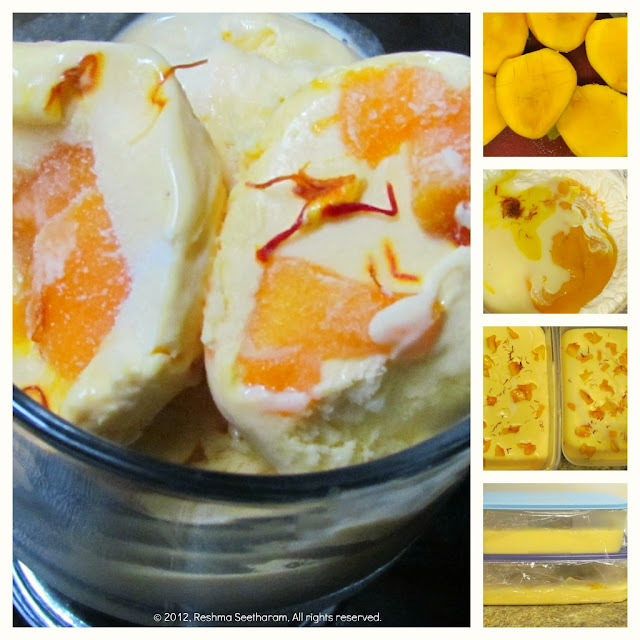 Cut the mango cheeks by working around the stone, Dice the mangoes and scoop them out of the skin cups. Save a handful to top the ice cream later. Add the diced mangoes into a blender and puree them. In a small cup combine saffron and warm milk. Set aside for about 5 minutes until the color dissipates. You may also microwave it for about 15-20 seconds. Set aside. 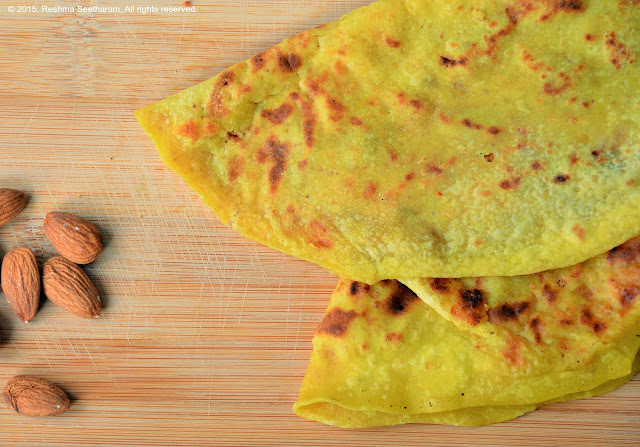 Save some saffron to garnish later. In a large bowl pour a tray of ice cubes. Over the ice bath, place a smaller bowl and pour in the heavy whipping cream. Whip on low until it forms soft peaks. Combine the mango pulp and condensed milk to it. Add the saffron milk. 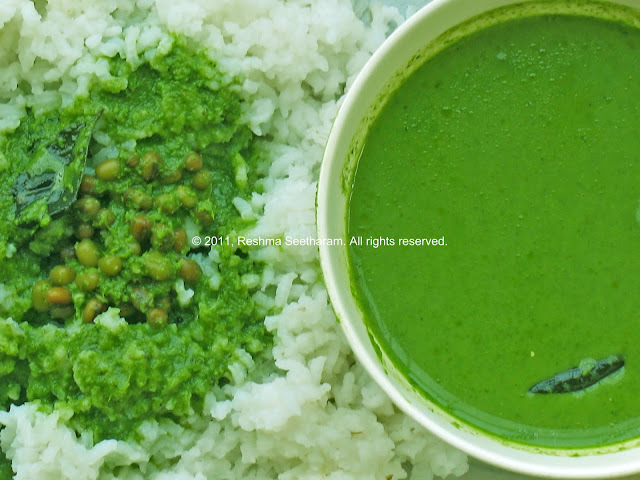 Fold them all together on the ice bath and pour the mixture into a freezer dish. Cover it with an airtight lid for about a hour. Bring it out and combine again. Top it with the diced mango pieces. Place a cling/plastic wrap over the ice cream and cover it with an air tight lid. Freeze the mixture for about 4 hours or until it is set. To serve, wet an ice cream scoop in warm water and dig out the ice cream into serving bowls. 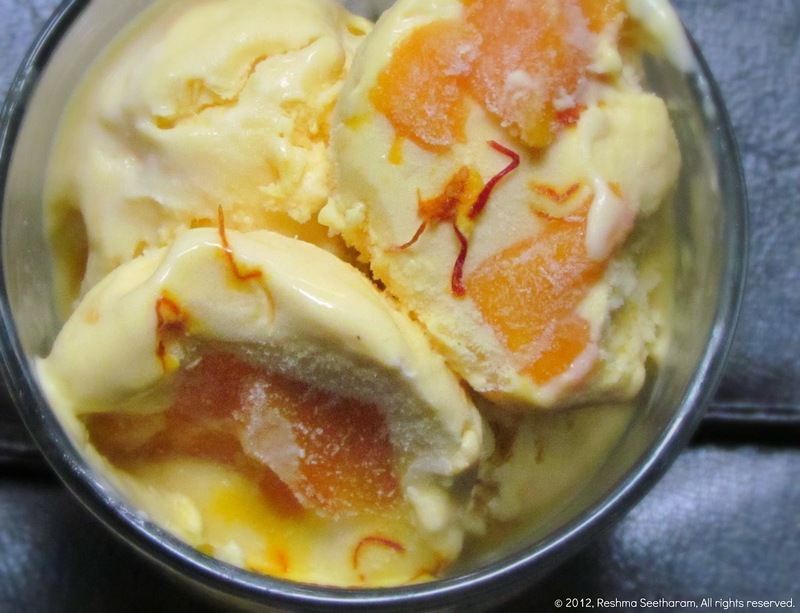 Garnish it with more diced mango and saffron if you like; serve cold. Enjoy!